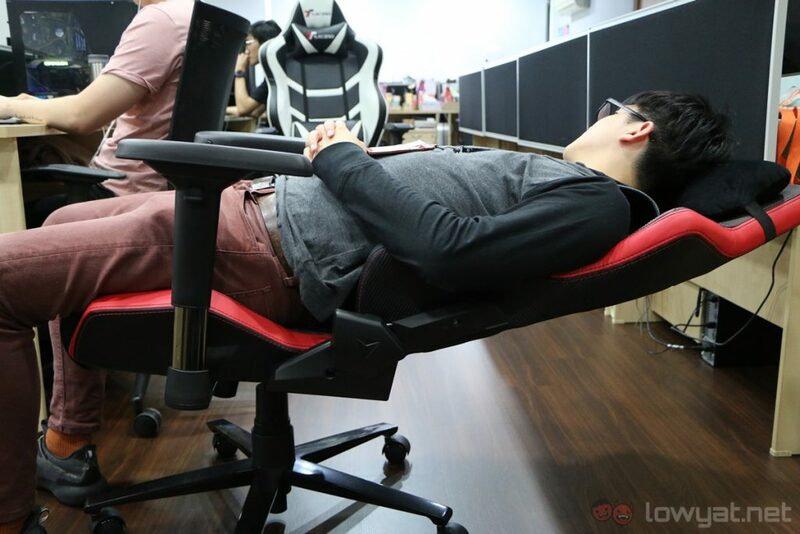 Not many people can justify paying upwards of RM1,000 for a gaming chair, but if there’s any chair that can command that kind of money, they are Secretlab’s updated Omega and Throne 2018. 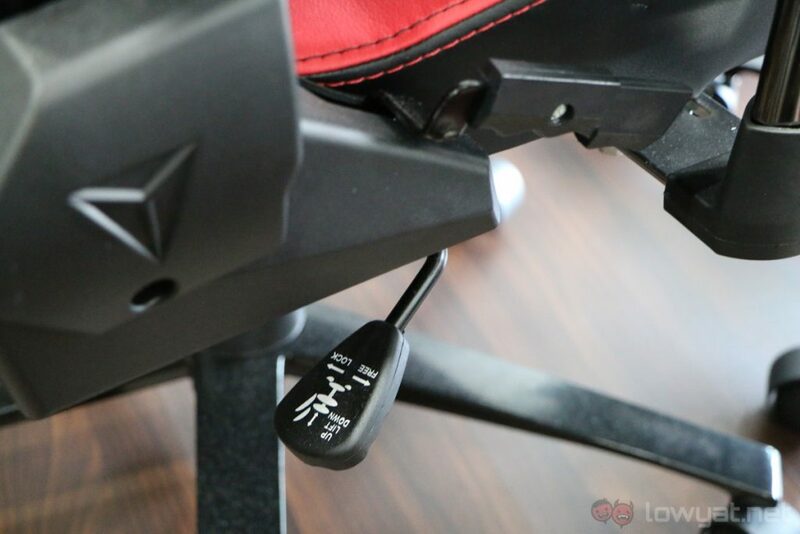 Although these are by no means affordable gaming chairs, they’re absolutely worth it for anyone that spends a lot of time sitting down – and want the best gaming chair money can buy. 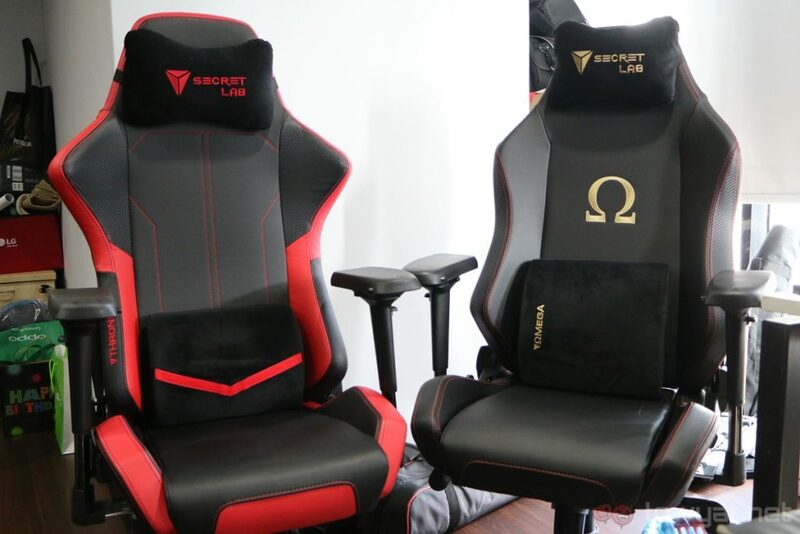 The Omega and Throne 2018 are Secretlab’s latest gaming chairs, and they sport several neat upgrades. 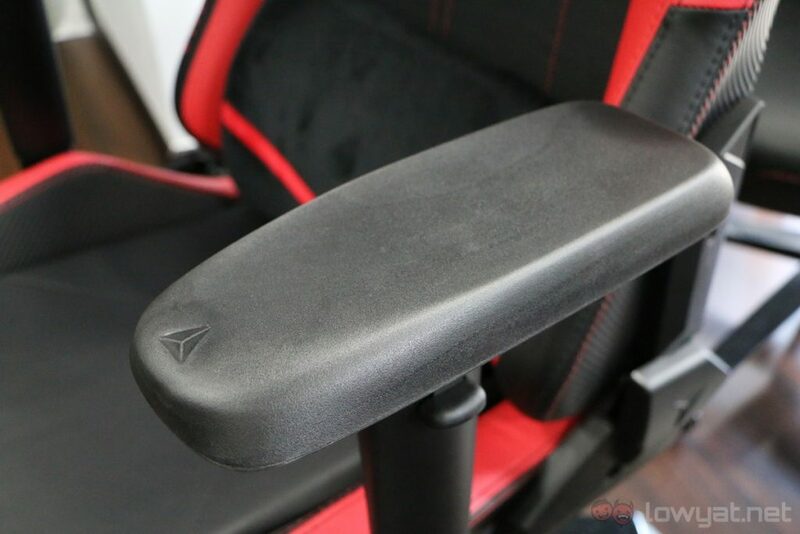 These include redesigned armrests that are wider, improved ergonomics, and most importantly, lumbar pillows made out of space-age memory foam. 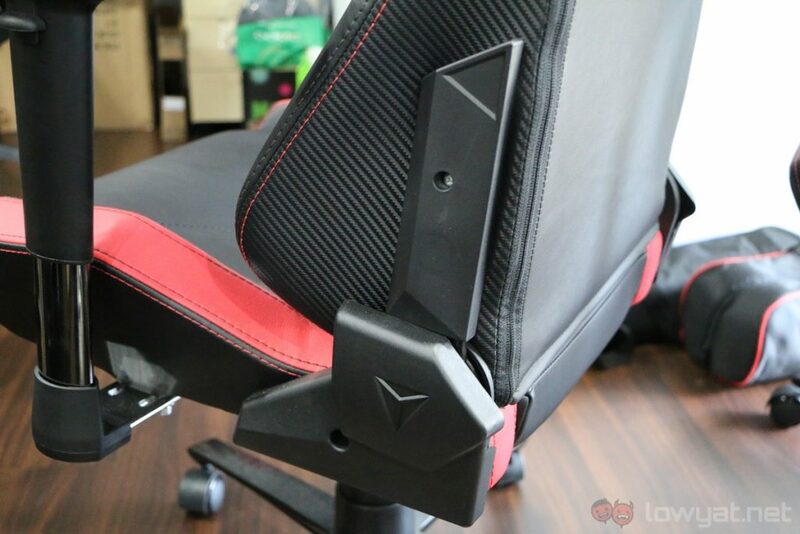 This may sound like a small upgrade, but trust us: it makes a huge difference. 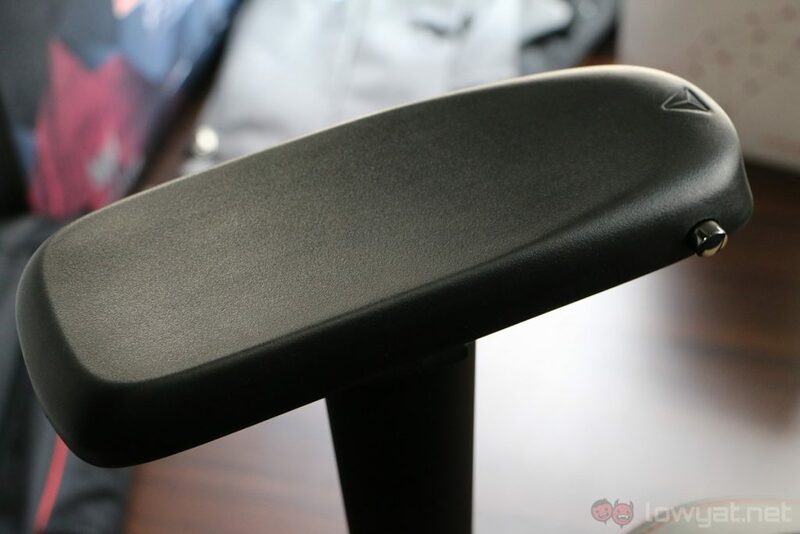 As for what differentiates the two gaming chairs, it’s mostly the design, firmness, and size. The Throne is the bigger chair of the two, but that doesn’t necessarily mean it’s the better chair – I’ll explain more in the following section. Compared to any other gaming chairs I’ve tried, both the Omega and Throne are the most comfortable chairs I’ve ever sat on. 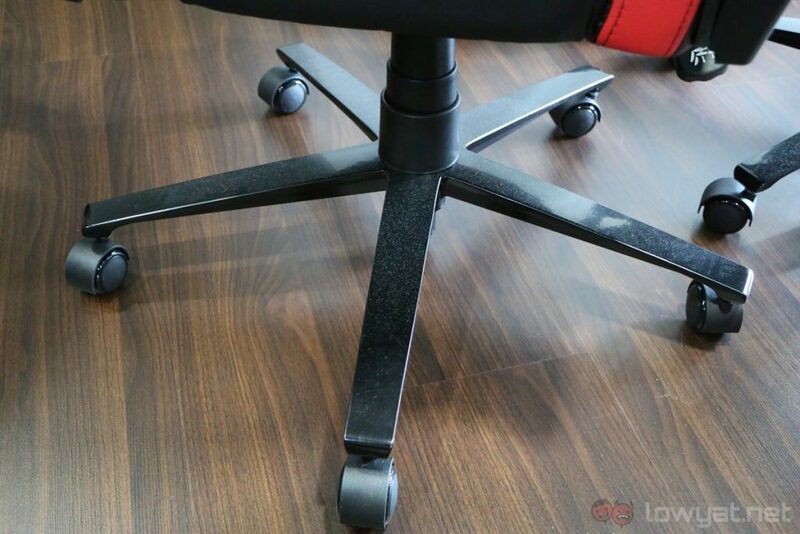 Out of the two chairs, I actually prefer the smaller – and slightly more affordable – Throne. Its overall size fits my physique more snugly, while the Omega feels…well, too big. On top of that, the Throne’s memory foam feels much, much more comfortable for me. 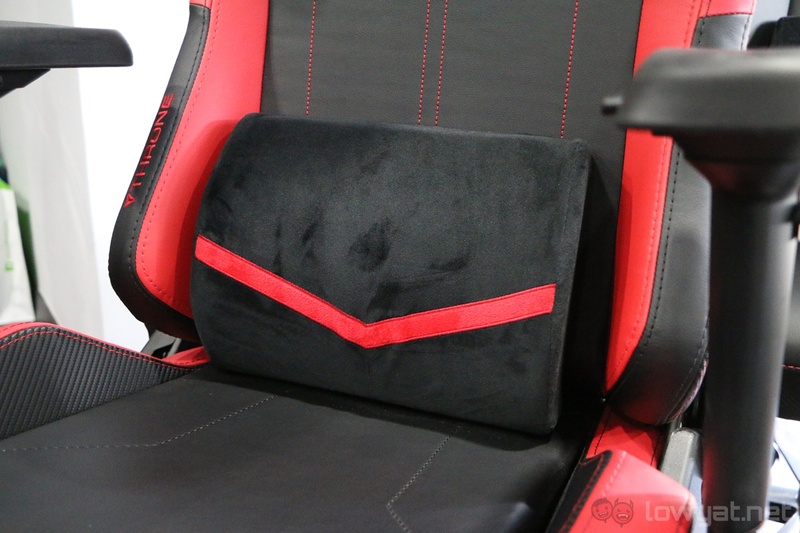 It supports my lower back extremely well, and the head pillow’s position is just right too. That being said, my taller colleagues actually prefer the Omega’s bigger size and firmer nature. The Omega (right) has a larger sitting area. 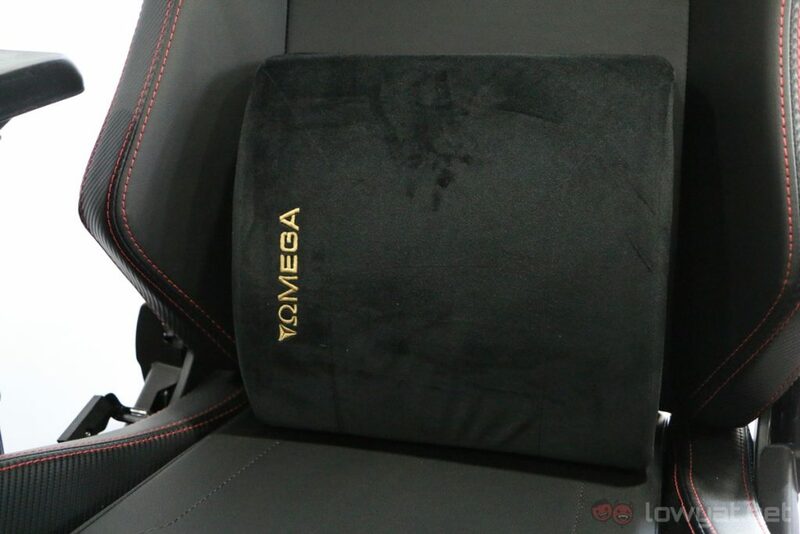 Basically, just because the Omega is the bigger and slightly more costly gaming chair, it’s not exactly the “better” chair. The Omega will suit those who are taller and heavier, while the Throne is made for consumers who are lighter and more petite. 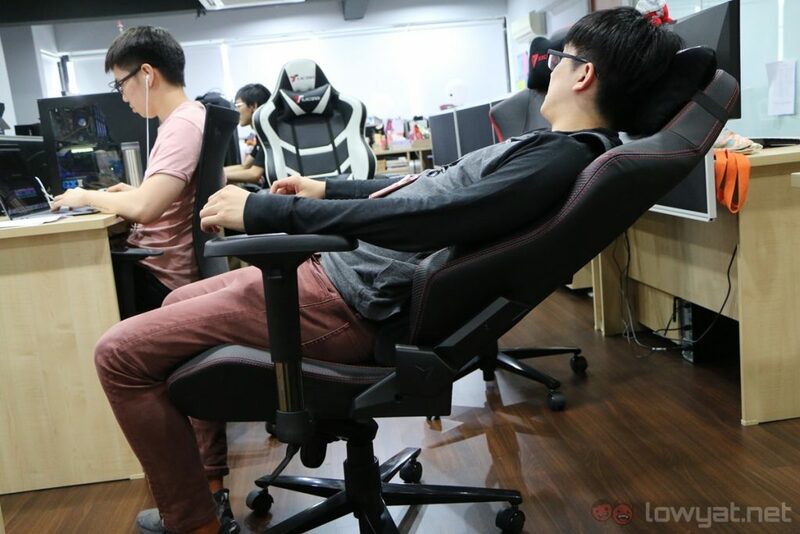 In fact, Secretlab has a very informative guideline for this. While both of these chairs are very, very comfortable, they’re not exactly perfect. 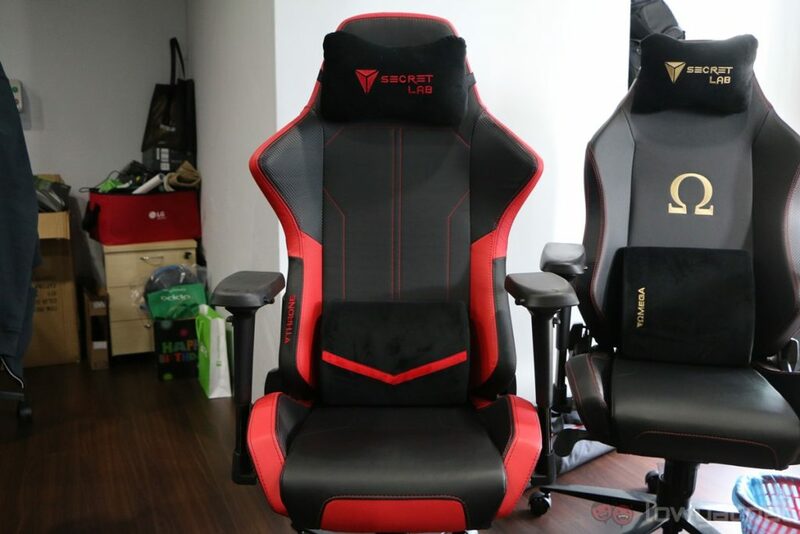 For one, these are not affordable gaming chairs. 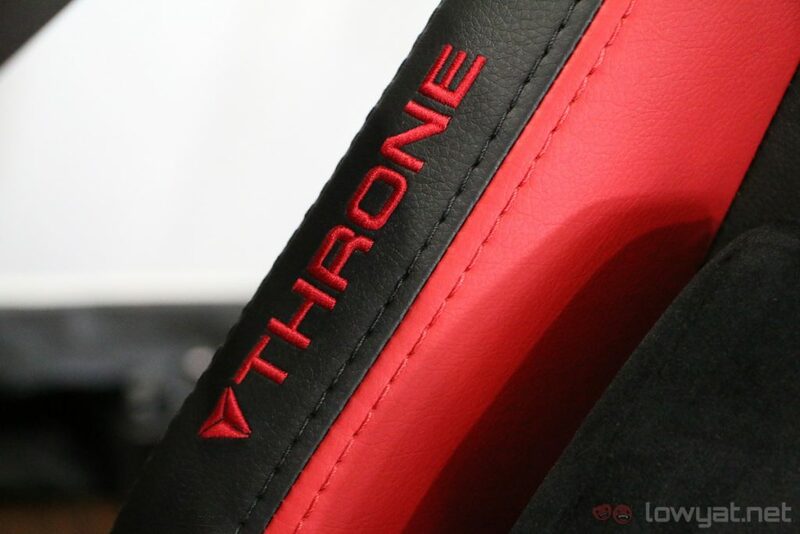 The Throne 2018 retails at S$419 (about RM1,305), while the Omega 2018 goes for S$459 (approximately RM1,425). 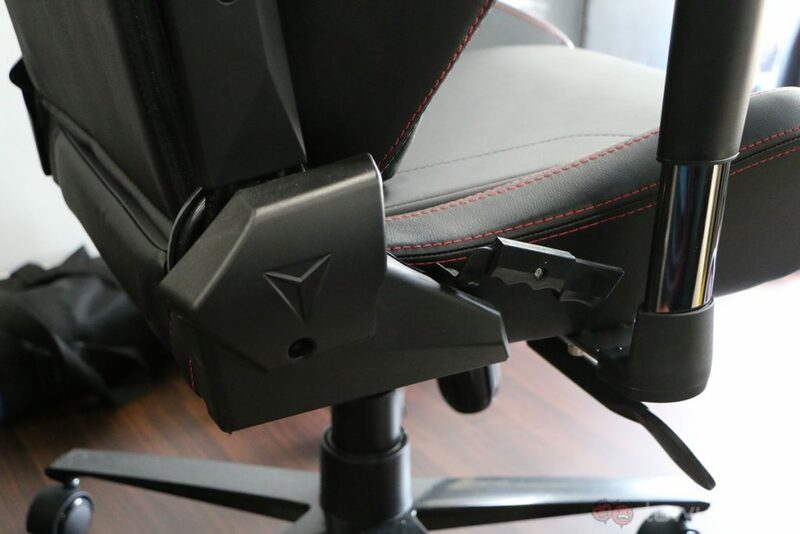 Compare these price tags to the TTRacing gaming chairs; while they’re not as comfortable, they’re definitely more accessible to the average consumer. Aside from cost, there’s really not much else that is bad about the Omega and Throne 2018. They have solid build quality, the hydraulic pistons feel smooth and easy to use, and their reinforced aluminium bases give them very good stability. 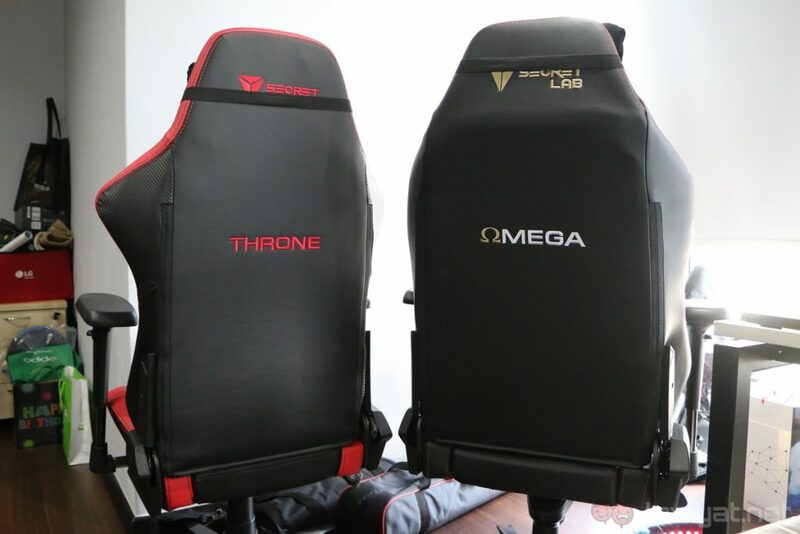 For those who spend a lot of time sitting down, the Secretlab Omega and Throne 2018 are worth every, single, penny. 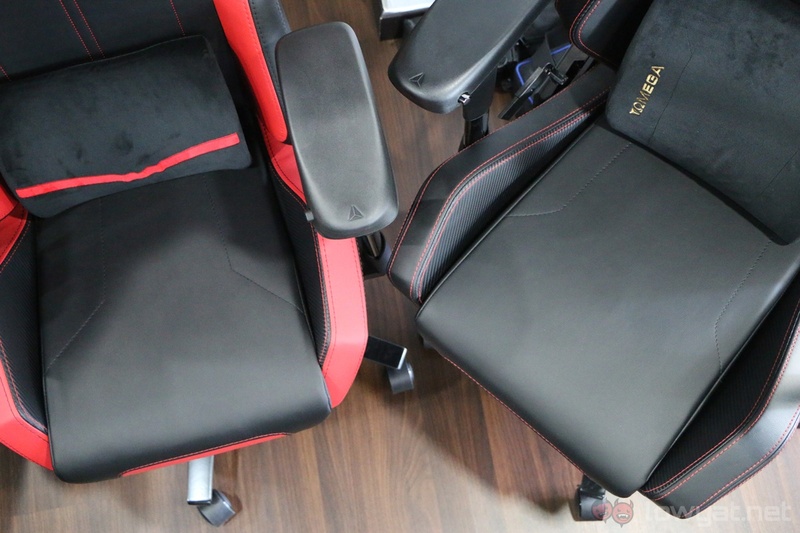 Yes, it may be hard to look past their high price tags, but that’s the price you’ll have to pay for comfort, and these are by far the most comfortable chairs I’ve ever used. If you’d like to try out the Omega and Throne 2018 for yourself, you can do so at Level51; it’s located in Sunway Geo Avenue at Bandar Sunway. 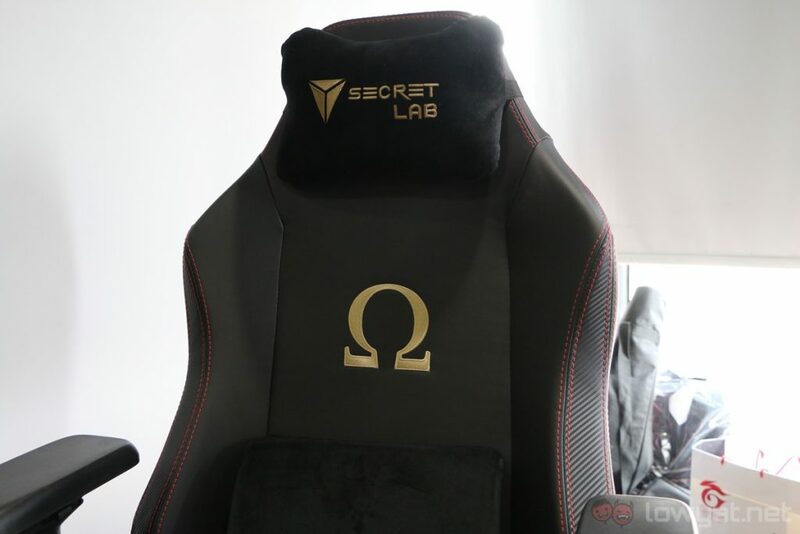 On top of that, if you find the Omega or Throne too small for your liking, you can try out the Secretlab Titan there – it’s the biggest chair of the three. 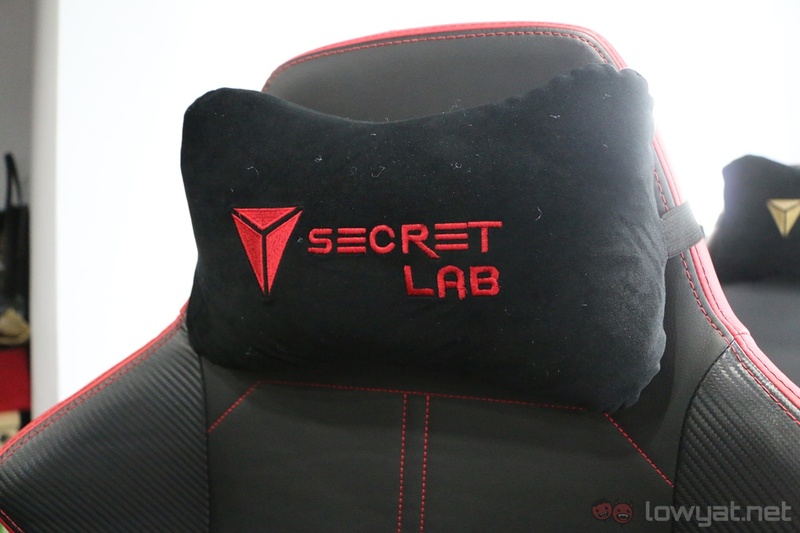 More information on Secretlab’s gaming chairs can be found over here.